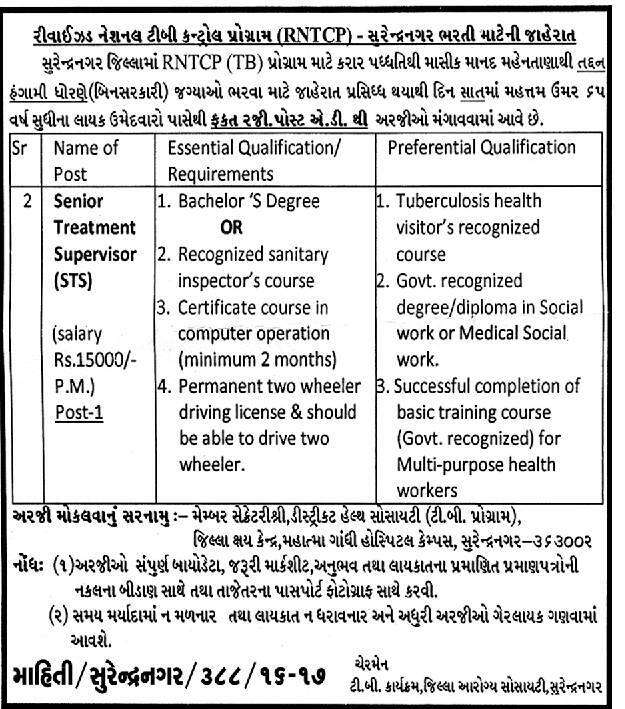 Revised National Tuberculosis Control Programme (RNTCP), Surendranagar has published Advertisement for below mentioned Posts 2016. Other details like age limit, educational qualification, selection process, application fee and how to apply are given below.  Educational Qualification : Bachelor's Degree or recognised sanitary inspector's course, Certificate course in Computer operation (minimum 2 months), permanent two wheeler driving licences &amp; should be able to drive two wheeler.